BANDIPORA, DECEMBER 06: Deputy Commissioner Bandipora Dr. Shahid Iqbal Choudhary on Thursday held a public interaction program in Odina area of the Sonawari constituency in Bandipora district where he listened to the public grievances. 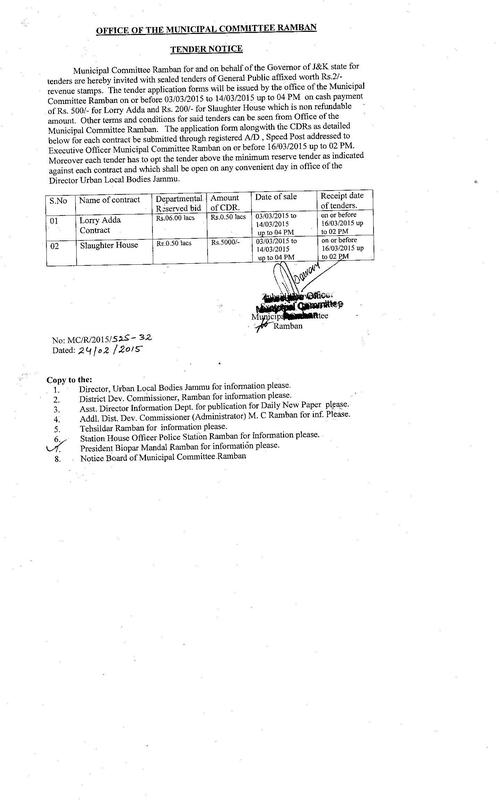 He was accompanied by ACD Bandipora, SDM Sumbal, Tehsildar Sumbal, besides other concerned officials. Several delegations and individuals called on the Deputy Commissioner and apprised him about the problems faced by them in their respective areas. 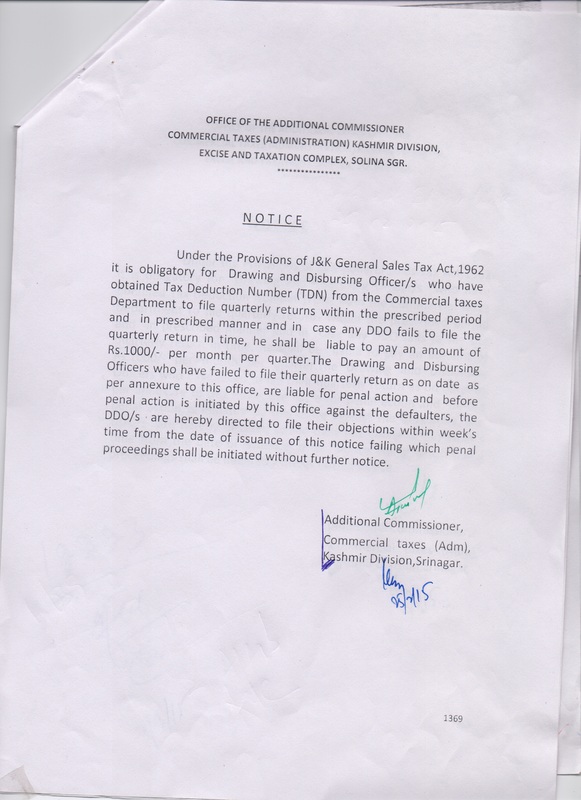 The Deputy Commissioner issued on spot directions for the early redressal of their grievances. He directed the officials to interact with the public on regular basis to listen to their grievances for early redressal. Delegations apprised DC Bandipora about issues confronting them in different sectors including PHE, electricity, Education, Healthcare, the creation of more job avenues and renovation of roads, up-gradation of lanes and drains. 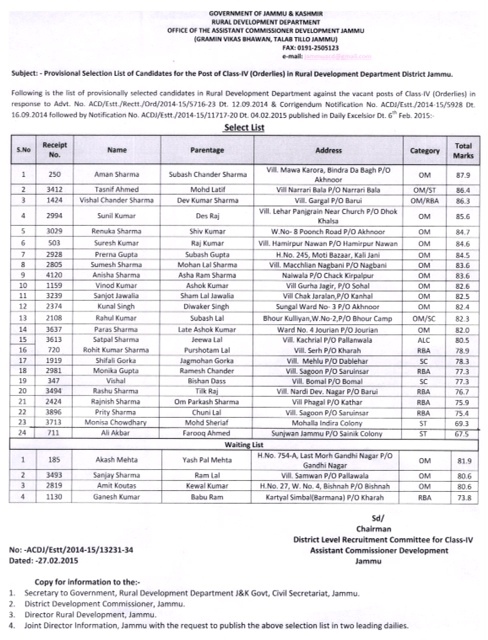 On the occasion, Deputy Commissioner Bandipora informed the public that various developmental projects are under execution in the district, while many more are in pipeline. 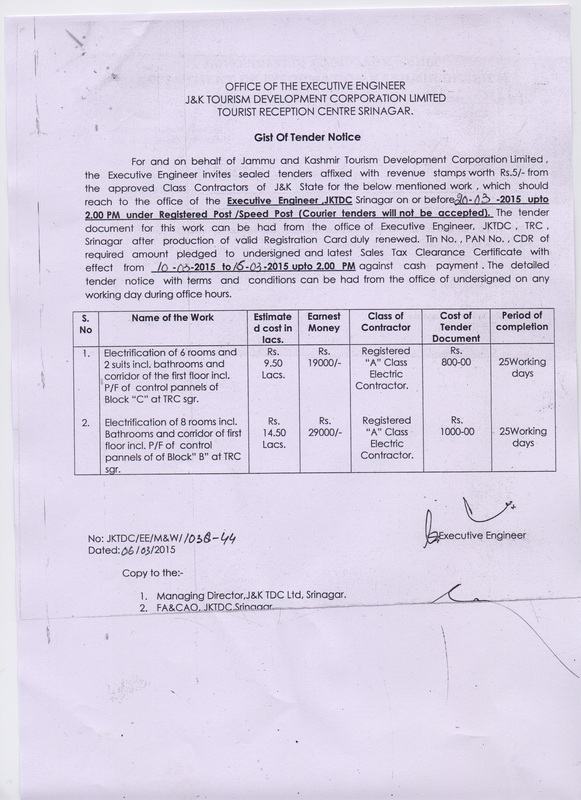 Dr Choudhary said the government has recently sanctioned an amount of Rs 48.86 crore in aggregate for 32 languishing projects through the Jammu & Kashmir Infrastructure Development Finance Corporation (JKIDFC) Limited. He said the district administration has also projected 100 more languishing projects which include bridges, roads and healthcare institutions for the release of funds. He assured the public that all the languishing projects will be completed as soon as possible. DC Bandipora assured the delegations that sufficient funds are going to be released through Panchayats for the development of rural areas. He also assured that the pending flood relief shall be released immediately. He said sustained efforts are afoot to accelerate the pace of development in the district to provide people with all modern facilities to make their lives more comfortable. Dr Choudhary said that the aim of conducting the interactive programme is to address public grievances at the grass root level and instead of public coming to Government offices, administration reach out to the people at their doorstep to listen to their grievances. Assuring early action on genuine demands, the Deputy Commissioner said the Government is committed to development and welfare of the people and to mitigate the problems faced by the public especially those living in far-flung areas of the district.